There is a reason that San Antonio has the third largest population growth, according to the latest census. With a city as vibrant as San Antonio, there’s no surprise to hear about the increase of people moving to the Alamo City. 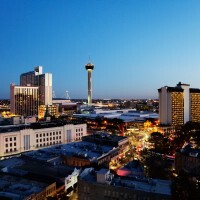 Here are four things San Antonio renters love in an apartment community! San Antonio is a city with many attractions that cater to all. From the creative Southtown Arts District to the Pearl Brewery area, you are sure to find an area of San Antonio that fits your lifestyle. Find the apartment community that provides you with the best San Antonio experience. With all of the culinary vibes throughout San Antonio, one is sure to feel inspired to recreate some favorites at home. 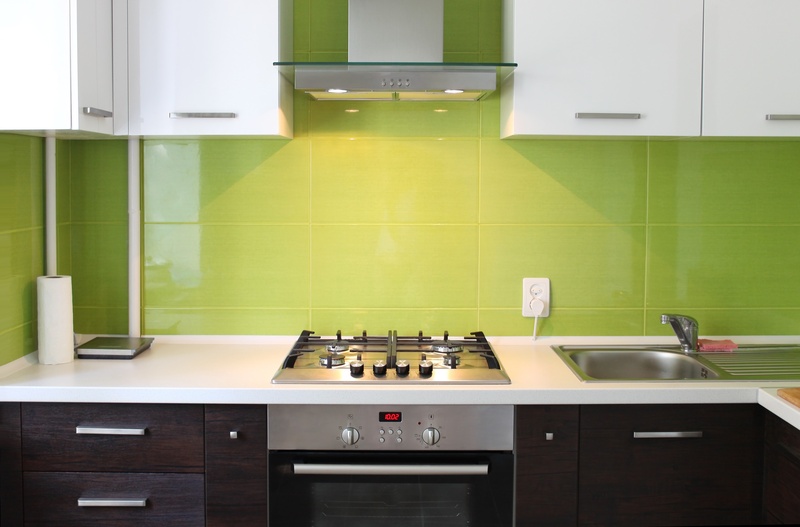 A large, open kitchen is a must when apartment hunting. There isn’t a lack of apartments in the San Antonio area that offer updated kitchens with amenities such as granite countertops, stainless appliances and open floor plans. San Antonio residents love spending time outdoors. When looking for an apartment to rent, outdoor living amenities like resort style pools, grilling spots and outdoor lounging areas are sure to impress. Whether it’s cheering on the Spurs or beating the SA heat, a great outdoor space is a major plus for those living in SA. Need help finding a new apartment for rent in San Antonio? Contact Move For Free to get started today.